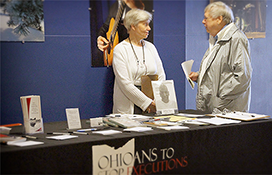 Becoming a member of Ohioans to Stop Executions (OTSE) is the easiest way to help the cause for repeal in Ohio. Join Today! Millions of Ohioans oppose the death penalty and want to end executions. Join today by filling out this form. Already a part of OTSE?